Let’s bring warmth to Linden Hills Farmers Market! | Eat.Drink.Life.Love. 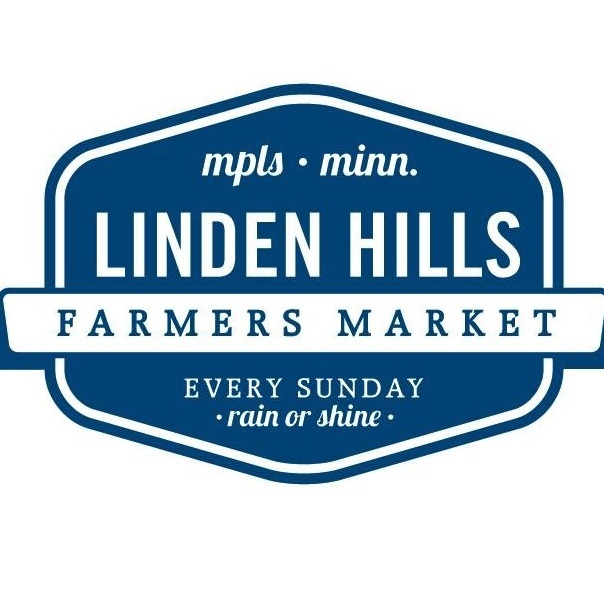 I’ll be at Linden Hills INDOOR Farmers Market tomorrow (Sunday, Nov. 23) from 11:00 am – 2:00 pm collecting gently used winter coats, fleeces, heavy sweaters, gloves, mittens, hats and scarves or all sizes for men, women and children. While I’ve been complaining endlessly about how I hate winter and how cold it is, people in our community (many of them without homes and living in their own vehicles) are quite literally freezing. Here’s more about that: http://bit.ly/1xVp8cC. So I’m hosting a warmth drive. I’ll take your new or gently used (if you wouldn’t consider wearing it, don’t donate it) winter coats, fleece, heavy sweaters, gloves, mittens, hats & scarves of all sizes for men, women and children. 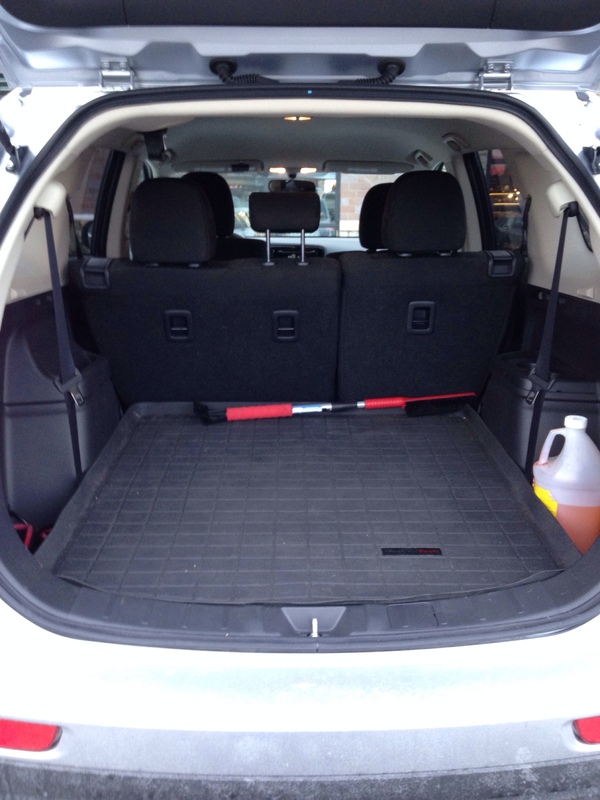 HELP ME PACK MY CAR FULL OF WARMTH! Then I’ll bring it to Joseph’s Coat in St. Paul which is constantly cleaned out of all warm clothing because all our neighbors are in desperate need. ARE YOU IN?? Bring your donations to the Linden Hills Indoor Farmers Market and Craft Revival (in Sunnyside Gardens next to the Linden Hills Co-op), get a Thanksgiving turkey from Ferndale Market, lunch from Nate Dogs, Gastro Truck, Hot Indian Foods, wash it down with Whistler Soda, cheese, bacon, pie pumpkins, crafts from local artisans and … we can meet in person if we haven’t already! Shop local, eat local, donate local — help me pack my car full for Joseph’s Coat, let’s do this!